Apple Inc is facing an investigation for remaining failed to issue a warning to its customers about a FaceTime bug. On Wednesday, Governor of New York, Andrew Cuomo and new Attorney General, Letitia James, said that the state has initiated an investigation into the situation of Apple’s FaceTime bug reported recently. 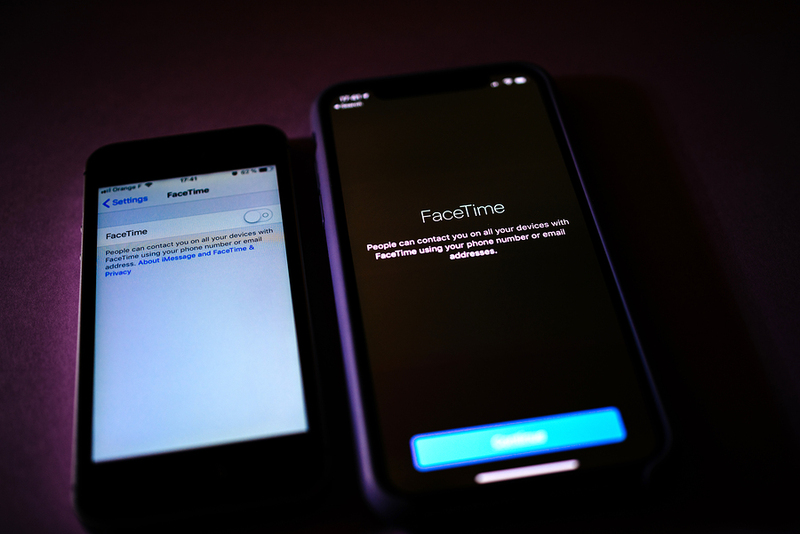 Though Apple has disabled the relevant FaceTime feature since the bug became public on Monday, but it took the company to look into the matter which was brought into its knowledge more than a week before going public. And that slow response of the company will be the point of focus of AG’s office in the investigation. The FaceTime bug allowed the iPhone user making a video call through FaceTime to listen and watch through the camera of iPhone of the person on the other side and that was before the call was picked up by the recipient. The bug was seem to be relied upon the a group video-calling feature of Apple launched in October but in some cases, FaceTime was also found to be broadcasting audio as well as video from the phone of the receipient. We need to get whole information to confirm whether businesses in New York are abiding State’s consumer protections laws and to make sure non repetition of such type of privacy breach, Cuomo said in a statement. Quoting media reports that Apple was aware of the bug which was brought into its knowledge by a consumer more than a week before it took the action of disabling the FaceTime feature; the statement said that Cuomo and James would investigate Apple upon its slow response to an already highlighted matter. Apple stated on Monday that for being aware of the issue, it will come up releasing a software update later this week to fix the problem. Cuomo issued a consumer alert on Monday to make the iPhone user aware of the bug, which also advice to disable the app till fixation of the bug.